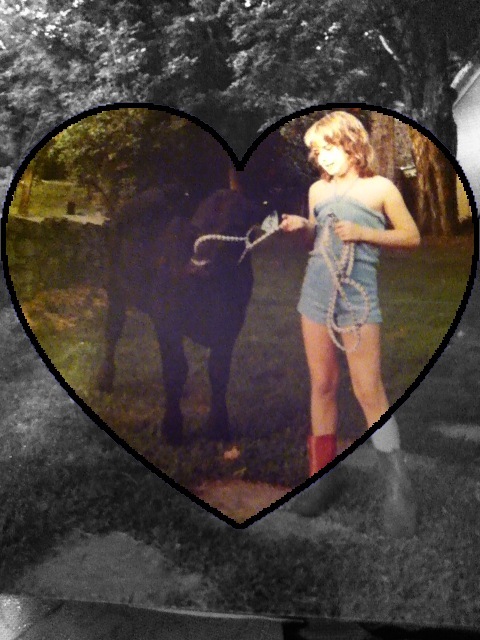 A long time ago, I was a young gal showing Angus. Today's FFA Week challenge theme is growth. There are so many directions I could take with the statement "I believe in growth." As an educator, the first thing that comes to mind is the idea of professional growth to strengthen my knowledge and skill base in reaching my students and sharing current hot topics with them. However, since this is FFA Week and it's "their" challenge, my focus is a short share about how I believe FFA has helped me grow. Yes, I believe in FFA and the growth it provides.